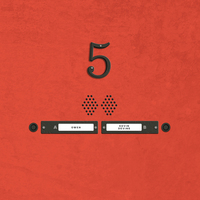 Owen is the solo project of Chicago's Mike Kinsella. 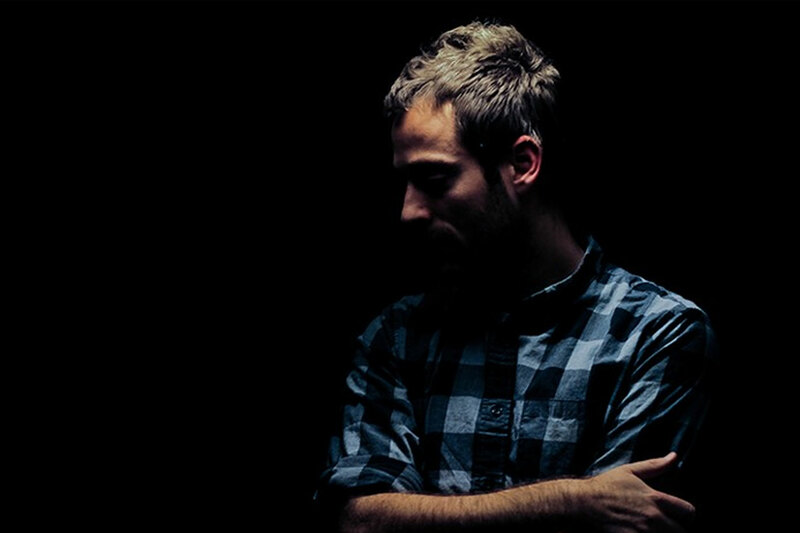 As a departure from over a decade of work playing in a variety of bands -- Cap'n Jazz, American Football, and T/T/T to name a few -- Owen became Kinsella's way of finally exercising complete creative control over all aspects of a project, including songwriting, recording, and overall artistic direction. Owen's musical output as evolved from sparse acoustic offerings to lush, string-filled arrangements. Kinsella often exposes family relationships and personal experiences with lyrics that are at times clever, witty, raw, and biting.